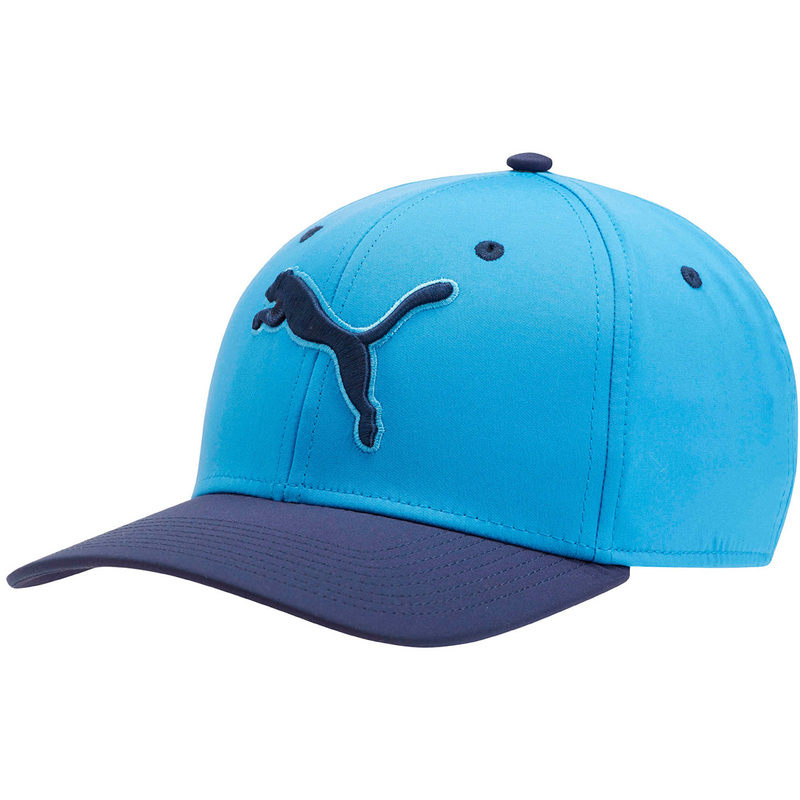 This cap has been developed to provide the best of comfort. Engineered with a moisture wicking dryCELL sweatband, which draws moisture away from the skin for less distraction during your round of golf. 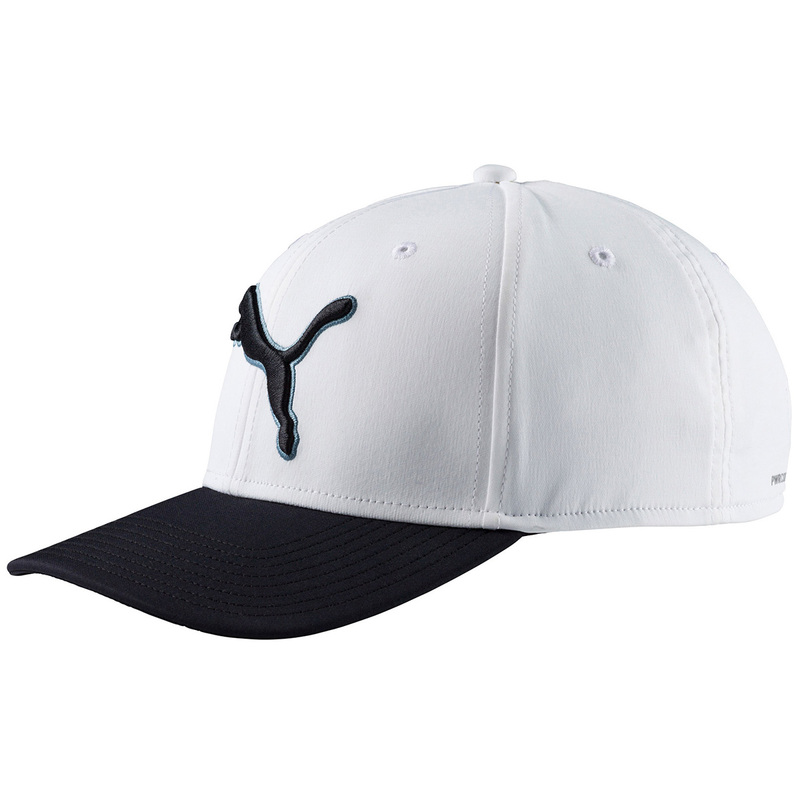 The cap also feature PWRCOOLtechnology, which provides increased airflow to keep you comfortable at your optimum temperature. 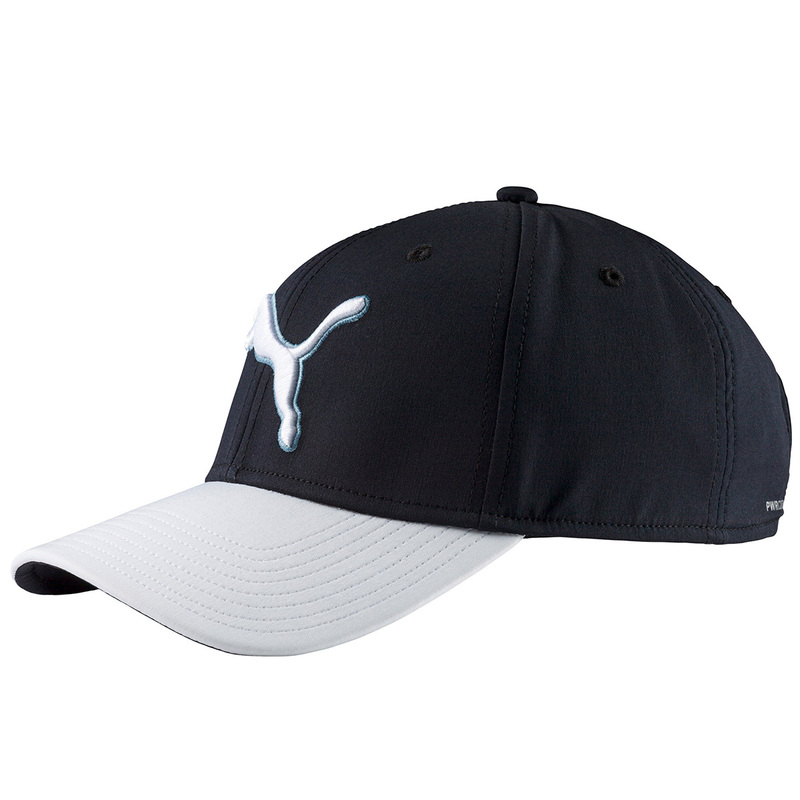 Constructed with a slight curved bill, snap back fitting, and highlighted with 3D branding.